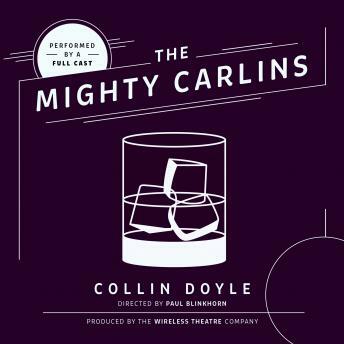 Listen to "The Mighty Carlins" on your iOS and Android device. On the anniversary of his wife's death, Leo Carlin and his two sons come together for their traditional night of sharing the good and not-so-good memories of the dearly departed Mrs. Carlin. Beers are drunk. Plans are hatched. Secrets are revealed. The Mighty Carlins is a black comedy that celebrates a family at its worst.